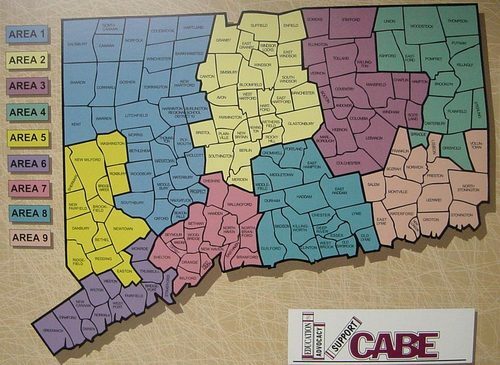 CABE Search Services was formed to support CABE's ongoing efforts to provide local boards of education with the resources they need to govern their districts effectively and productively. As such, we are uniquely qualified to assist school districts recruit and retain key personnel. We specialize in executive searches tailored to the specific needs of Connecticut districts. CABE Search Services combines the resources of CABE with an experienced and talented Human Resource professional to bring results – Results by Association.